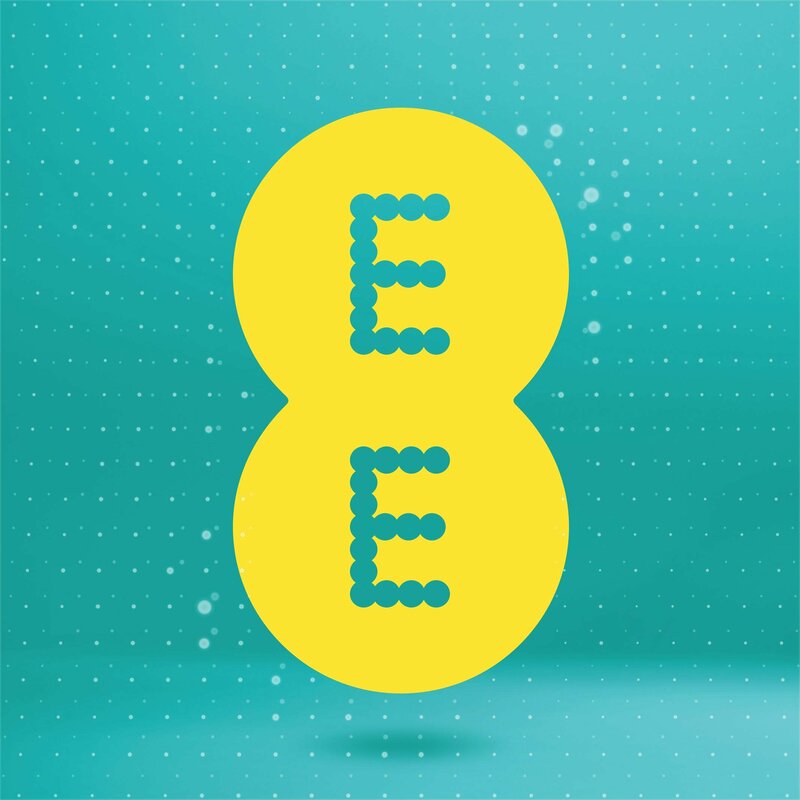 EE yesterday announced the launch of WiFi Calling, making calls and texts available in every WiFi-connected home and small office in the UK. The UK’s first launch of WiFi Calling will help over four million people who say they lose mobile connection in at least one room in their house. The recent survey of connectivity in the home also found that a quarter of people in the UK work from home at least one day per week and 20 percent of those lose connectivity during the day, so WiFi Calling will be a big benefit to the country’s increasingly mobile workforce. WiFi Calling from EE is not like ‘over the top’ services that enable calls using WiFi. WiFi Calling from EE uses the phone’s normal dialler and contacts book to make calls, and the normal text button to send text messages. There is no need for an app, and friends don’t need to be using the same closed user group services to talk to or message each other. WiFi Calling from EE will be available from launch on the Lumia 640 and from Friday 10th April on the brand new Samsung Galaxy S6 and S6 Edge. More new and existing devices will be added to the WiFi Calling range in the coming weeks, and by summer 2015 more than five million EE pay monthly customers will have access to WiFi Calling. Research carried out by ICM on behalf of EE in March 2015 found almost one in ten people have one room or more in their home where they have no mobile connectivity, and this increases to 15 percent for those living in rural and semi-rural areas. WiFi Calling will be available to EE pay monthly consumer and small business customers with compatible devices. WiFi Calling will be available to corporate 4GEE customers with compatible devices this summer.